I hope this past weekend treated you well and your week is off to a great start! I was out of town from Tuesday through Saturday last week, so I'm getting my feet back under me. I was at a Blog Conference where I met lots of great bloggers and influencers…I always come home full of ideas and wanting to do all the things all at once. My grandma labeled that syndrome ‘hoodly foodly' …guilty as charged. Coincidentally, the conference was in the same town that my baby boy attends college, so I extended my stay a bit and spent some true, quality time with him. I am so proud of the young man he is! And if that wasn't enough, I was also able to have dinner and reconnect with some friends from our early married years. All in all, a fantastic week! I had to giggle when Terry had 2 showings while I was gone! He said he was just going to take 4-legged girls and sleep in the car so that he wouldn't mess the house up! I listened to a bit of a bizarre podcast on the way home…Alice isn't Dead. Very Sci Fi…which is not typically my genre…but it kept me entertained for the 4-hour car ride which is all I can ask for. Some of these links may be affiliate links and I may earn a small commission off of the sale of these products to help defray the costs of operating this site, but the price you are charged is not affected. You can see my full disclosure policy here. I met Sheila at the conference last week and we just hit it off! Her site is lovely and I have my eyes on this dessert…you know I am all about the mini desserts! Love this idea for table place cards or menus! We are chocolate lovers, so I will definitely be giving this a try. I'm intrigued! Raise your hand if you've sliced off the tip of your fingers with your mandoline! 🙋‍♀️🙋‍♀️🙋‍♀️🙋‍♀️🙋‍♀️ (I just cringed a little writing that!) These are a life finger saver. 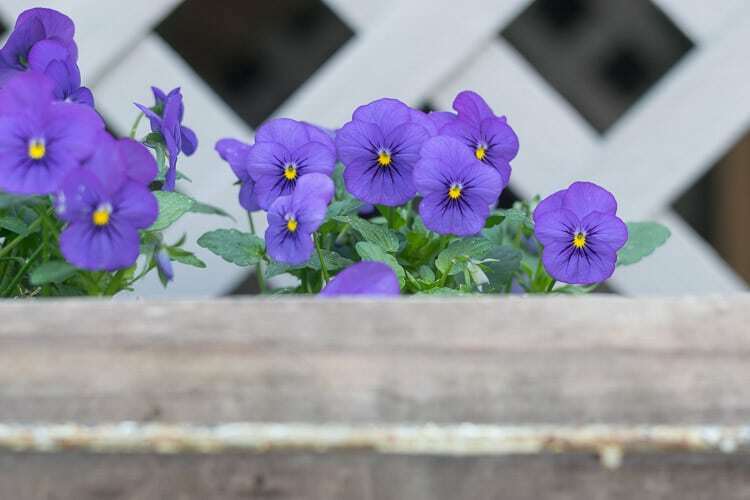 Spring Cleaning without toxic chemicals. This is my biggest challenge in maintaining my weight. Even you aren't having a baby anytime soon, some great meal prep tips and recipes. 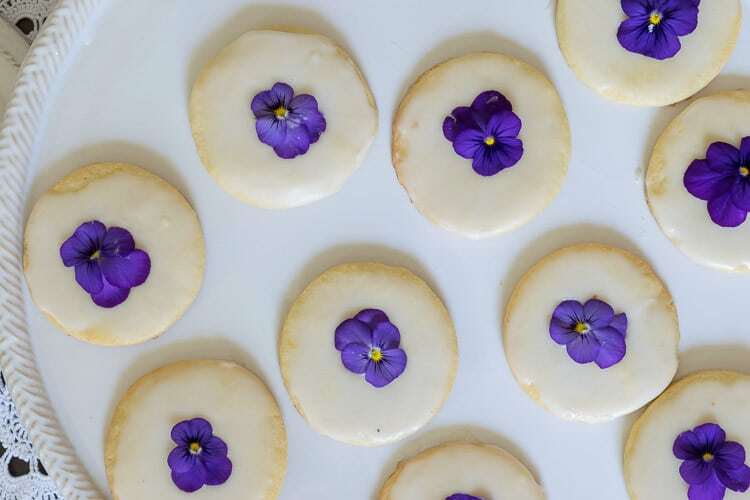 Pansies are all you need to elevate a modest little cookie to something special. Well, there you have it my friends…just a couple little things for your Monday enjoyment. Thanks again for spending a few minutes of your busy day with me today. Please know that I welcome each and every comment that comes my way.If you want to make sure you don’t miss future content, pop your email in the beige box up on the right or click here. I usually send out 1 email a week, so I won’t inundate your inbox…believe me, I’m sensitive to an overflowing email inbox! When you subscribe to Nourish and Nestle, be assured that we will only use your email address to send you emails that will keep you up to date with the latest news and content on the site. In addition, you will have access to my growing library of knit patterns, crochet patterns, as well as other printables. This library will continue to grow, so check back often. Please know that you can unsubscribe at any time by emailing me or clicking on the “unsubscribe” link at the bottom of all emails. Did you know that you can access many of the products I refer to in all of my posts on my Nourish and Nestle Amazon Page? You can access it here.